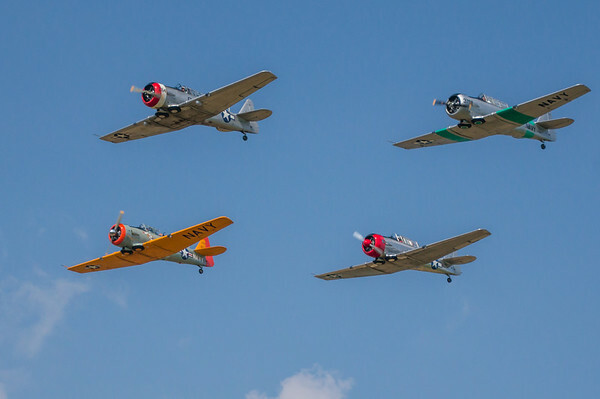 A few photos from the Air Expo 2012 held at the Flying Cloud airport in Eden Prairie, Minnesota. It was very hot that day and lighting conditions were difficult. 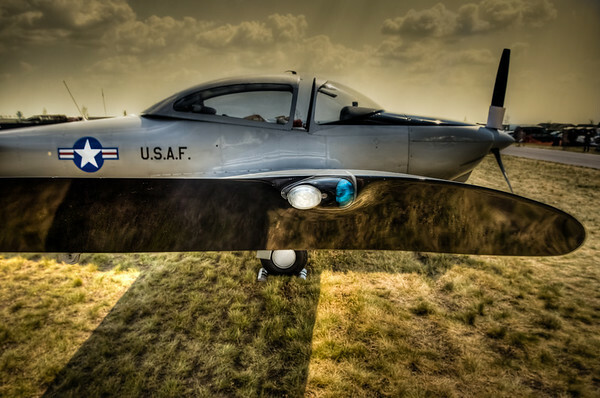 I used HDR on the first photo to overcome the extreme brightness and capture the reflections from the wing. It was still very hazy with a lot of yellow tones so I went with it. 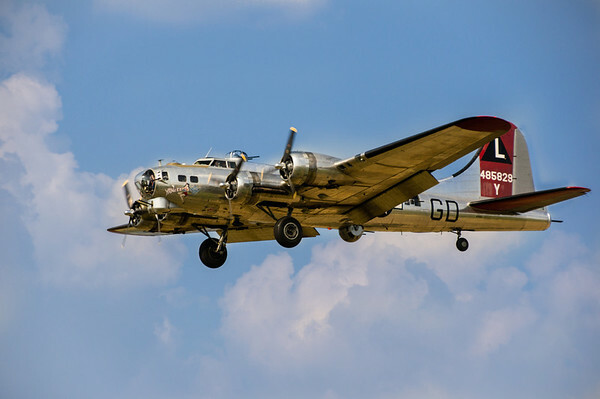 The “Yankee Lady” B17 coming in for landing.